Wow! We’re already into the second full week of Women’s History Month. Last week we had a blast on our International Women’s Day trip (look out for a post with photos this week!) and the first film screening for our film series was a success. 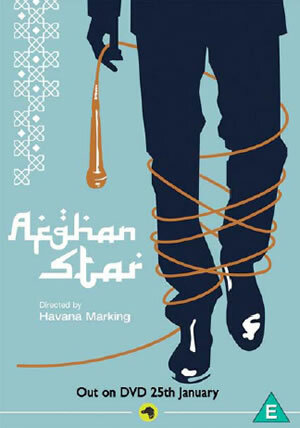 We hope to see you all at The Little Theatre tomorrow (Wednesday March 14) at 7pm for a special screening of the 2009 documentary Afghan Star. After 30 years of war and Taliban rule, pop Idol has come to Afghanistan. Millions are watching the TV series ‘Afghan Star’ and voting for their favorite singers by mobile phone. For many this is their first encounter with democracy. This timely film follows the dramatic stories of four contestants as they risk all to become the nation’s favorite singer. But will they attain the freedom they hope for in this vulnerable and traditional nation. The film will be followed by a talkback discussion with Dr. Barbara LeSavoy (SUNY Brockport) and Dr. Roja Singh (St. John Fisher). The evening is part of our Passionate Representations: Women’s History Month Film Series, presented by SBAI and The Little. Tickets are $5 and parking is free. Today at 1pm Dr. LeSavoy will talk about the film on WXXI’s 1370 Connection radio program; tune in to station AM 1370 – NPR News and Talk. This entry was posted in Community, SBAI Events and tagged #filmseries, #womenshistorymonth. Bookmark the permalink.